Definitely do not miss this opportunity to train with one of the best instructors and competitors for a fraction of the usual cost. 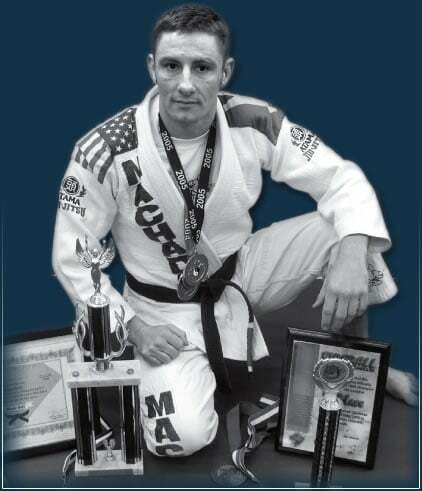 Brian Johnson is a decorated 3rd Degree Blackbelt under the Great Rigan Machado. Your knowledge of Jiu-Jitsu and Self Defense will improve greatly. $40 for both sessions for affiliated students and $50 for non affiliates of Northwest Jiu-Jitsu Academy. Brian normally charges $120 per seminar so this is a steal.